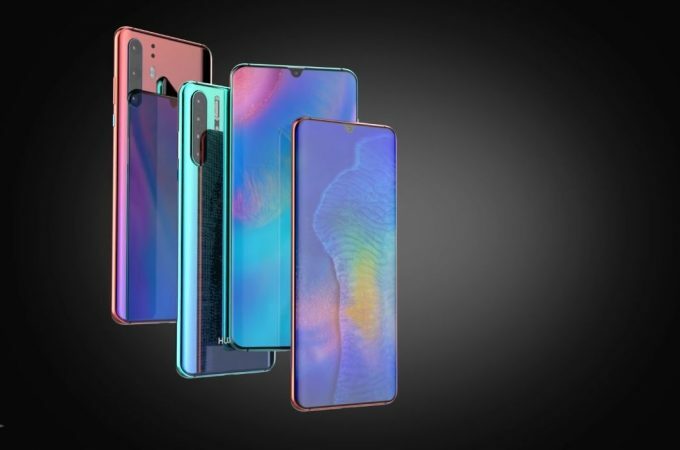 Remember when I wrote about the Huawei P30 Pro concept that Concept Creator teased a while ago? Well, now he’s back with the finalized version of both the P30 and the P30 Pro. We have the fresh renders and a video below. 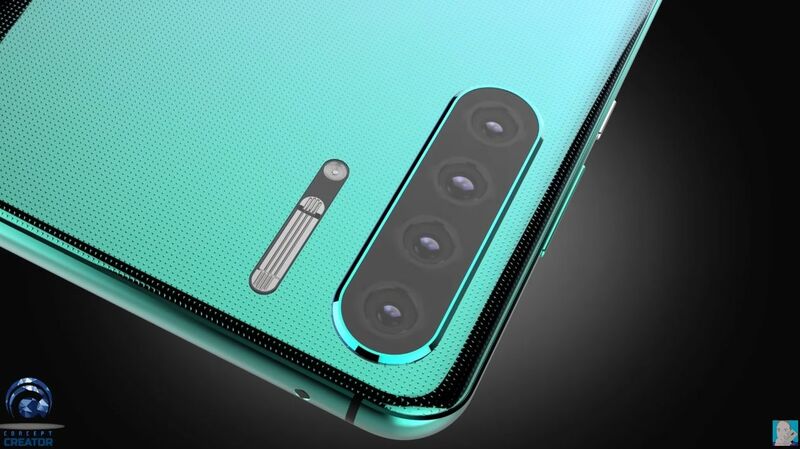 Huawei P30 has a triple camera, while the Huawei P30 Pro adopts 4 cameras at the back. The devices seem to keep the dots under glass pattern of the Huawei Mat 20 Pro and its curved back side. A new color is now available, a sort of emerald blue, with less of a fade in/ fade out than the predecessors. Concept Creator also envisions something unexpected here: an upgraded flash. This time around there seems to be a Xenon flash in the mix, aside from the LED one. The 4 cameras are lined up vertically, not split by an LED flash or split in different modules. 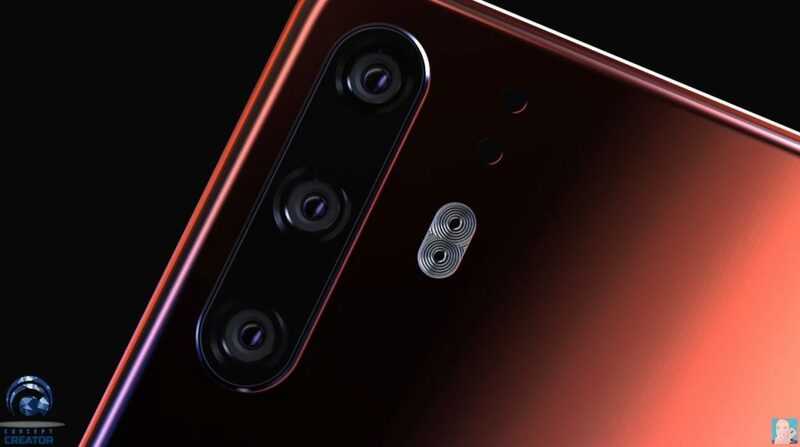 The P20 Pro had a dual camera module and a separate one for the third cam. 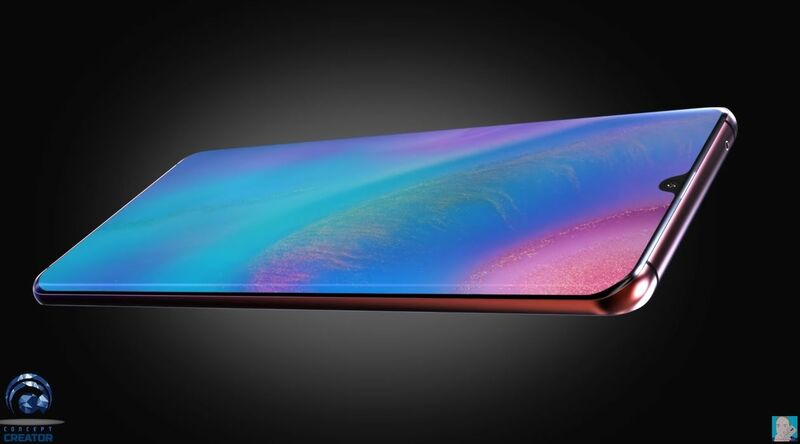 I see the screen bezels are totally narrow and the designer went with a very small “teardrop” notch”, similar to the OnePlus 6T one. 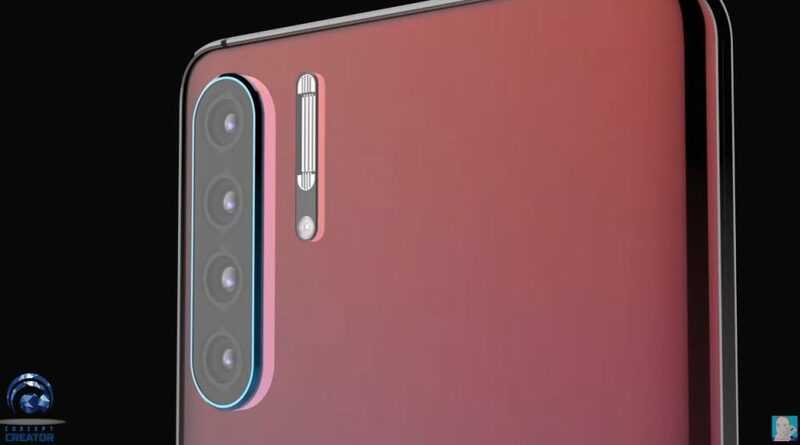 I also like the pink version of the Huawei P30 Pro and the way it’s rendered. Also, unlike the bulkier P20 Pro, this one seems a tad slimmer and lighter. I’d give that up for a big battery, especially since both the P20 Pro and Mate 20 Pro were battery gods. 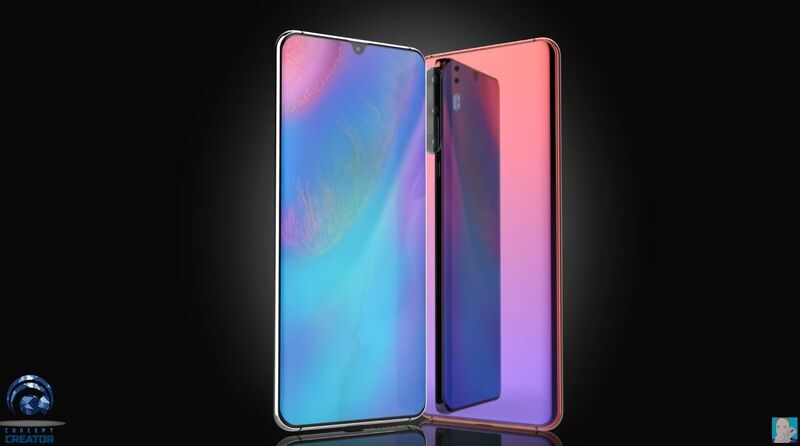 By the way the specs of the P30 and P30 Pro include 6 or 8 GB of RAM, 512 GB of storage and 5G connectivity (probably for a higher end limited edition P30 Pro, maybe even a Porsche Design).